One of the longest Korean dramas I have watched is the one where Joo Won was there. 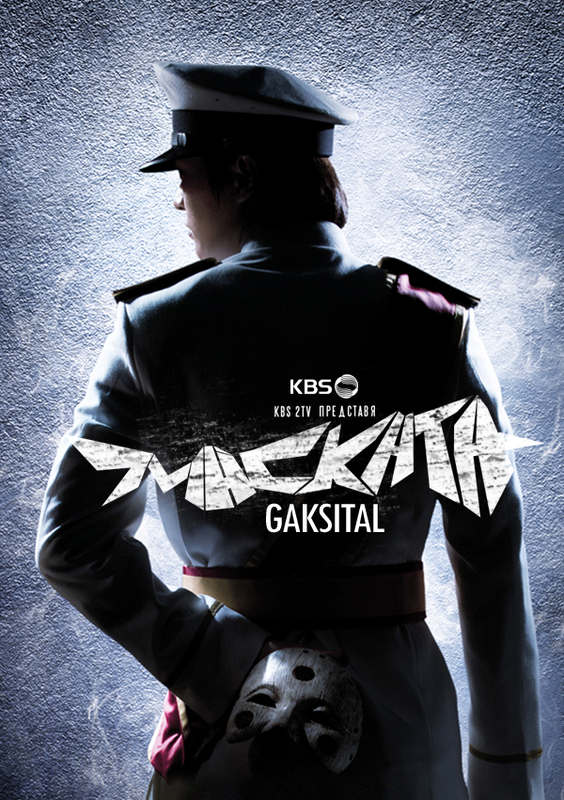 Bridal Mask or Gaksital was a story of a man named Lee Kang-to, a Korean police officer commissioned by the Japanese Police to betray his own country and aid the Japanese in the annihilation of the Korean rebellion. During his mission, he encounters a notorious masked man who dons a traditional Korean bridal mask to fight for Korea's independence by assassinating Japanese key officers. As the detective's hunt for "Gaksital" ("Bridal Mask") unravels, his eyes are slowly opened to the treacherous deeds he has committed towards his own countrymen. 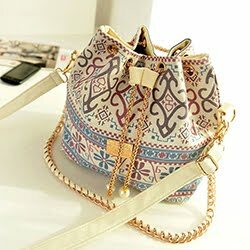 All of these links are subbed in English. Since the story is an old Josean era, you might get bored about politics and history but I think it's an eye-opener to people who are watching to love their country even more. Heavy drama on Episode 6 and 7. Oh! I just can't really get enough of Joo Won here. Such a good actor. His face tells it all!